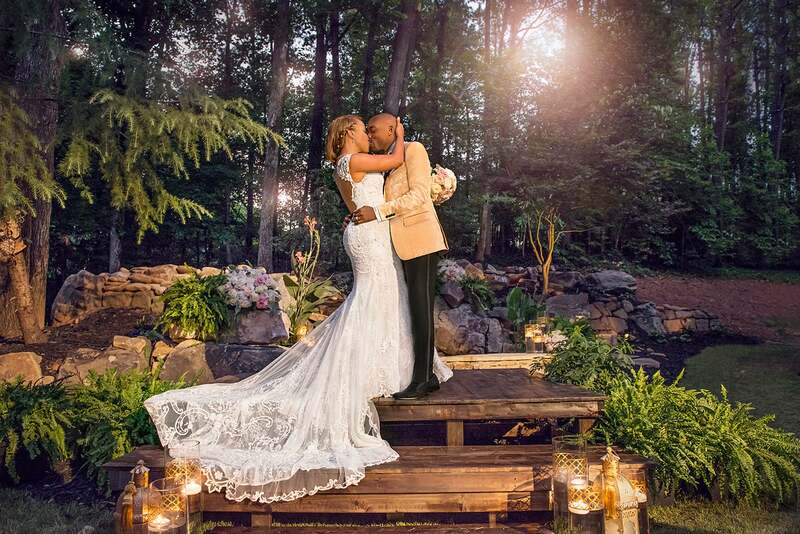 ESSENCE shares the first look inside Hollywood producer Will Packer and Heather Hayslett’s intimate surprise wedding ceremony. 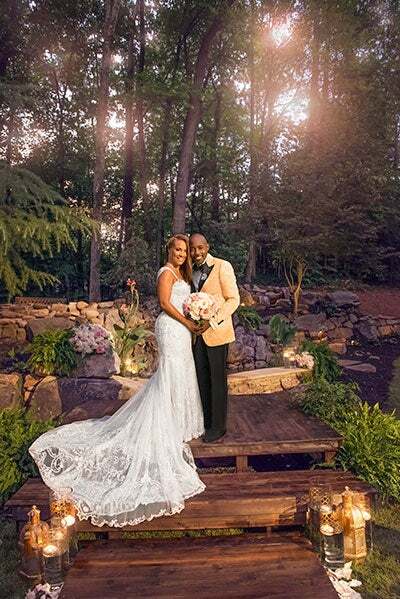 Hollywood producer Will Packer has married his longtime love Heather Hayslett in an intimate, backyard surprise ceremony at their new home outside of Atlanta. It is only fitting that one of Hollywood’s biggest producers would tie the knot in a fashion reminiscent of a classic romantic movie moment, and Packer and his lovely new bride pulled off a surprise affair to remember. It was actually Hayslett’s dream to wed in an intimate affair, while busy producer Packer, who is equally known for his lavish parties and A-list guest lists, had been holding off to find time to plan a much larger wedding celebration. After purchasing their brand new home in Sandy Springs, Georgia, the couple planned a large housewarming party to celebrate. That’s when the surprise wedding idea was born. On Friday night, around 50 of the couple’s closest family and friends arrived for what they thought would be an intimate dinner on the eve of the couple’s housewarming party to kick off Saturday’s festivities. Upon arrival, guests were given a brief tour of the home and served champagne and wine before being asked to take their seats at beautifully decorated café tables in the couple’s backyard. “When I saw her at the end of that aisle I just lost it,” says Packer. “That whole backyard was crying.” In lieu of writing their own vows in advance the Packers chose to speak from the heart at the altar. “Between Heather’s entrance and the vows it was insane. It was very, very emotional,” adds the groom. Packer, a proud member of Alpha Phi Alpha fraternity, wore a Miguel Wilson Collection black and gold tuxedo. “I always imagined that my wedding would be just me looking into my husband’s eyes and us professing our love for each other, and that is exactly what we did yesterday,” says the bride. 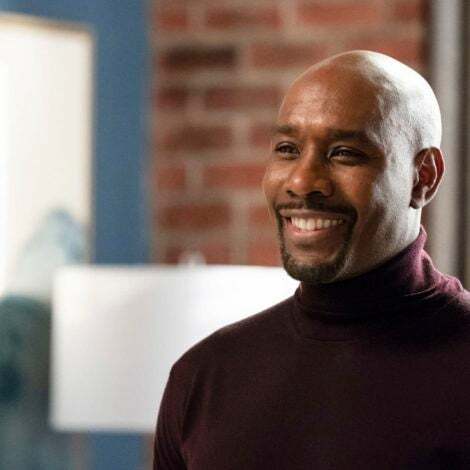 Packer, who is well known for producing hit films like Think Like A Man, Think Like a Man Too, About Last Night, No Good Deed, Ride Along and The Wedding Ringer has no shortage of A-list friends. 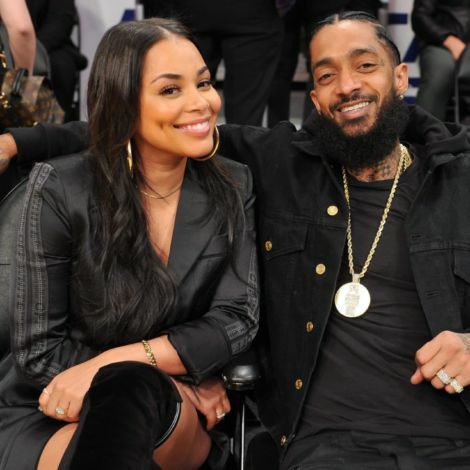 As the news began to circulate within the couple’s inner circle, Packer says he immediately received texts from famous friends like Taraji P. Henson, Idris Elba and Kevin Hart sharing their well wishes for the couple. 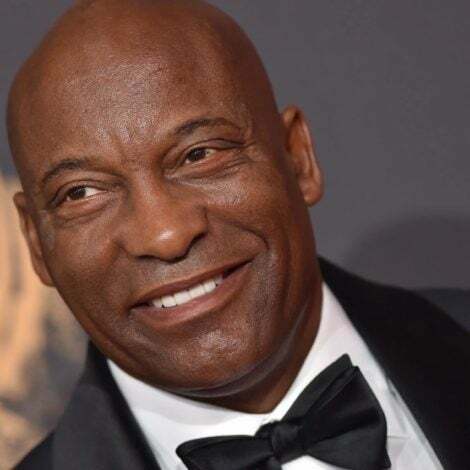 Packer and Hayslett met during a boat ride at ESSENCE Festival in 2009 and he proposed live on stage before 40,000 attendees at ESSENCE Festival in 2013. 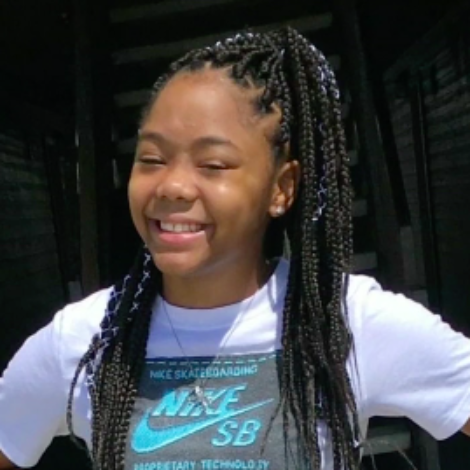 The Packers’ beautiful blended family of six is made up of Packer’s son Dominique, 20, and two daughters, Maya, 11, Nija, 15, and Hayslett’s son, Zion, 13, all from their previous relationships. Congrats to the Packers! Look out for more photos from their wedding inside an upcoming issue of ESSENCE.